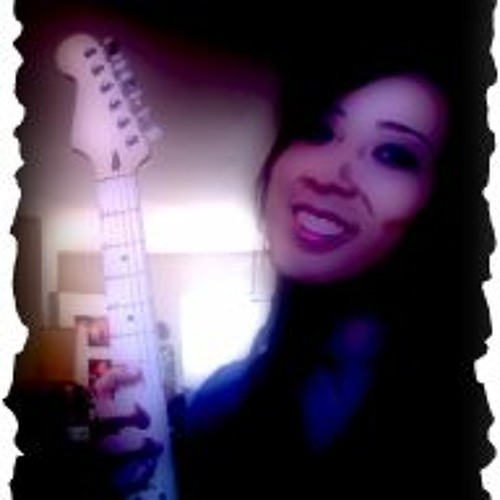 Since 2007, I have been teaching guitar, bass guitar, piano, and ukulele lessons for a living in Morris, Sussex, Bergen, and Essex County, New Jersey. I am a member of the American String Teachers Association, the American Society of Composers, Authors, and Publishers, and have performed at such venues as Avery Fisher Hall in Lincoln Center, the Shea Center for Performing Arts, The Baker Theater, Tammany Hall, The Stanhope House, and Guitarfest at Hobart Manor. My personal priority as a teacher has been, and continues to be, helping struggling musicians of all levels meet and potentially exceed their musical goals.